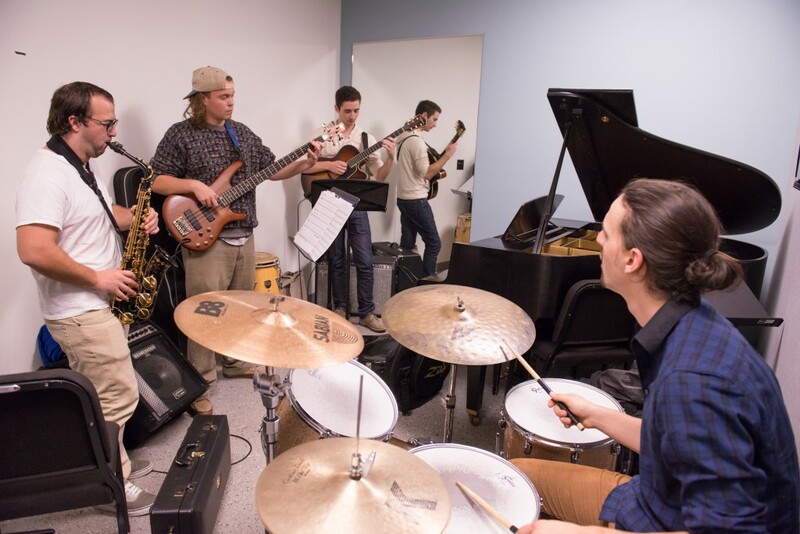 The UMBC Jazz ensemble is a large jazz group dedicated to the professional training and creative development of its members. Throughout the year, the group performs at concerts, special events and festivals. Student composers and arrangers have the opportunity to have their music read, performed and recorded by the group. Students must pass an audition in order to participate. When does Jazz Ensemble rehearse? Who should audition for Jazz Ensemble? 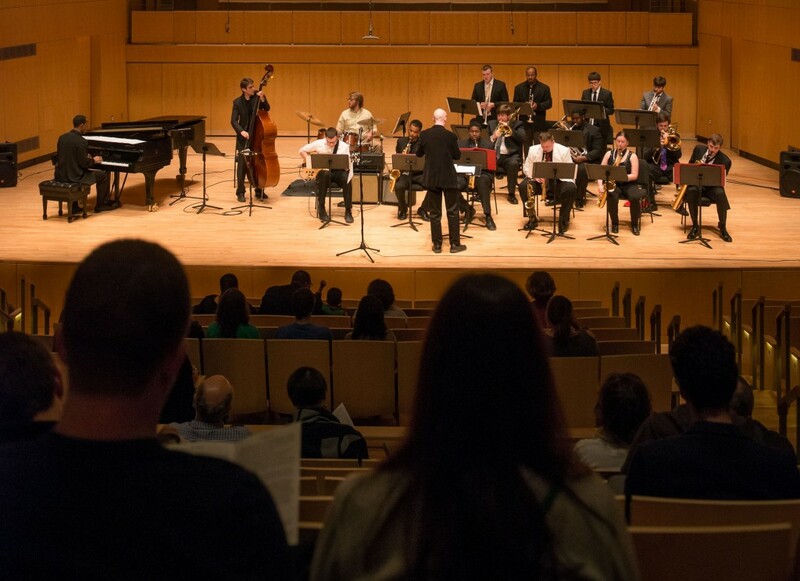 The UMBC Jazz Ensemble is open to both music majors and non-majors with advanced experience on their instrument.